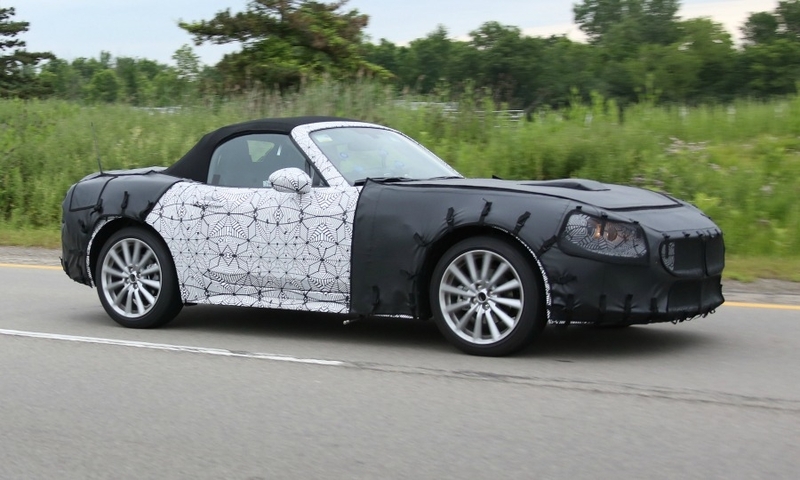 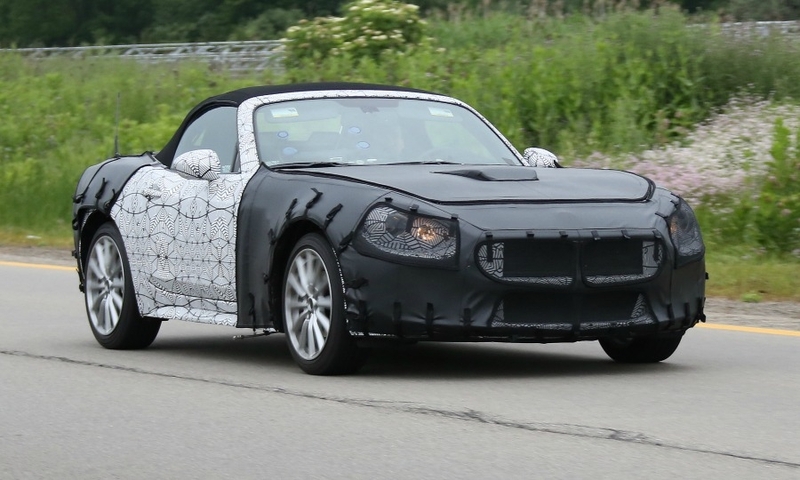 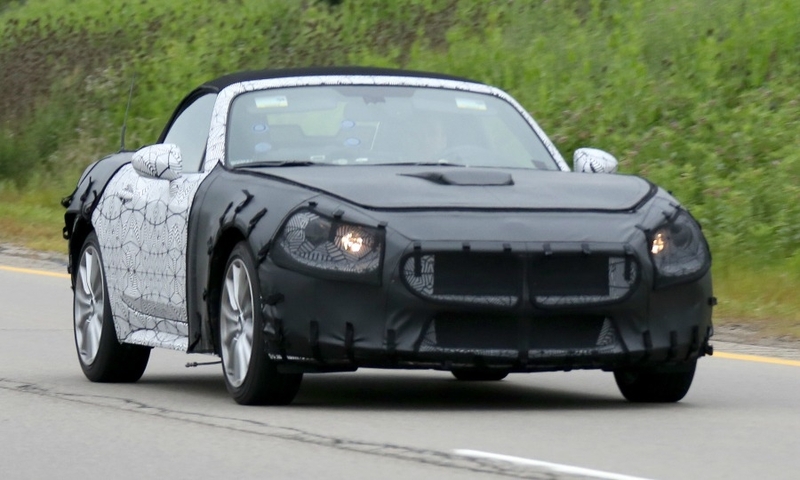 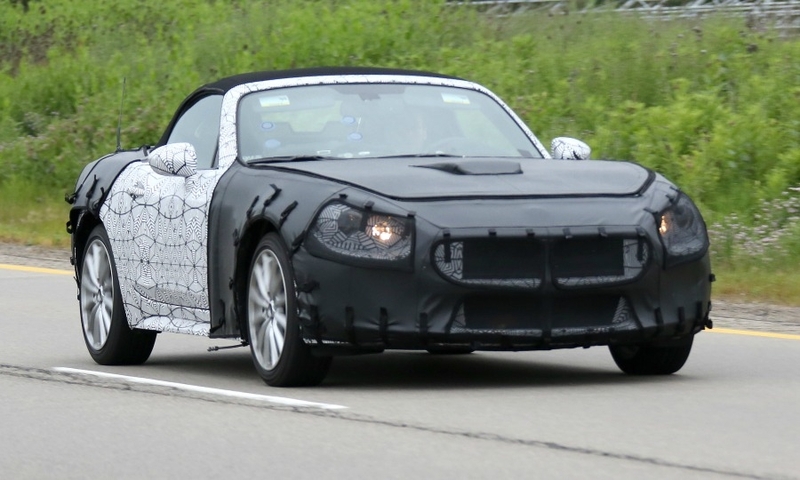 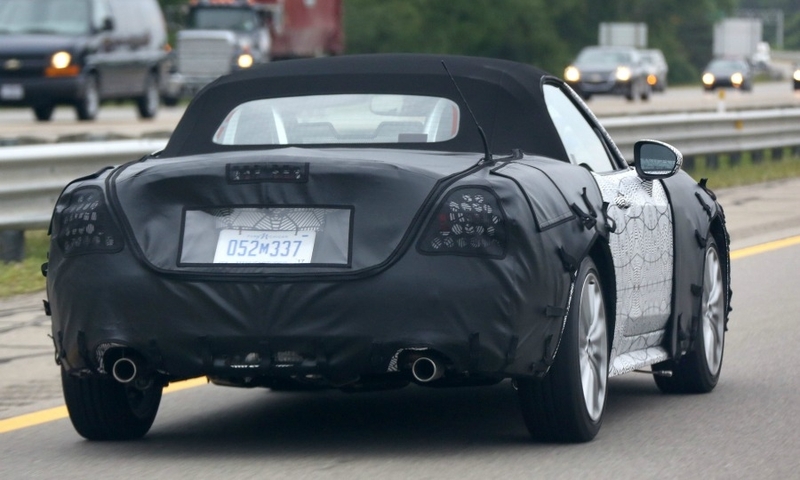 The upcoming Fiat 124 Spider was pictured heavily camouflaged in road tests around Detroit. 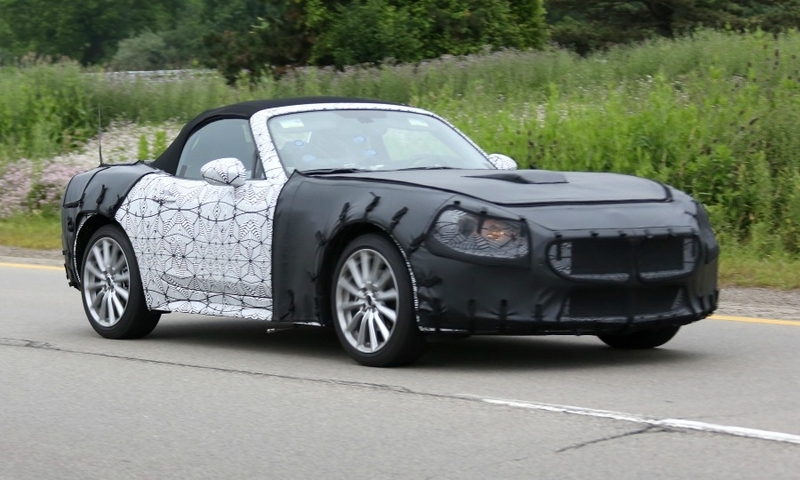 The car will be based on the MX-5/Miata and revives the name of Fiat's popular Pininfarina-designed roadster launched in 1966. 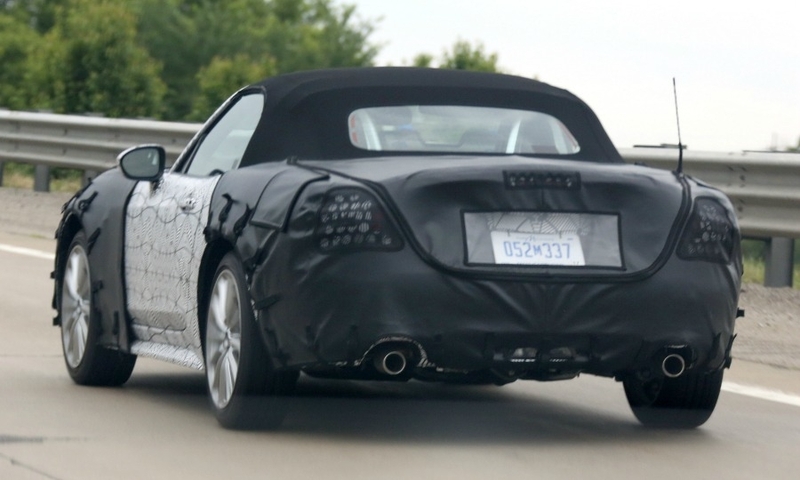 European sales start next spring followed by a U.S. market launch in the summer. 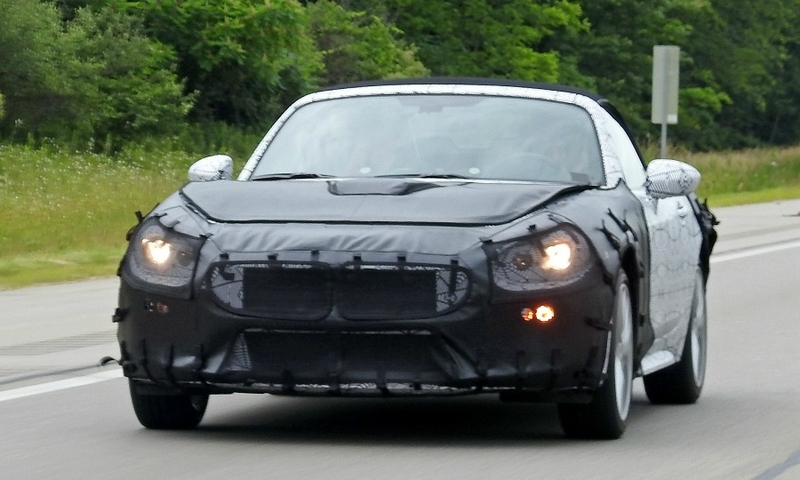 Fiat is expected to give the 124 design cues from its 500 family.